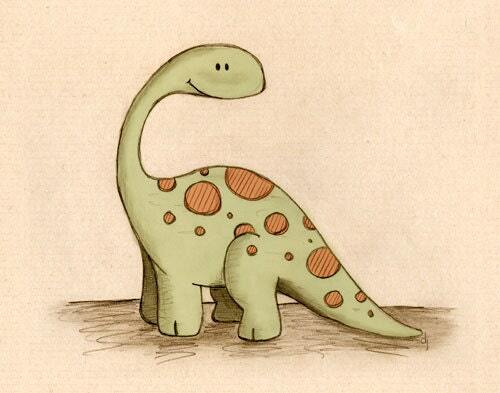 This little Long-necked dinosaur is ready to bring joy to any room of your house. Printed with archival quality pigment inks on acid free, matte paper. Image size is 8x10 inches. Will fit nicely into a frame as is or with a mat. If you are interested in this print but do not live in the US, please contact me and I will figure out shipping to your Country. Artist retains all rights to this image.